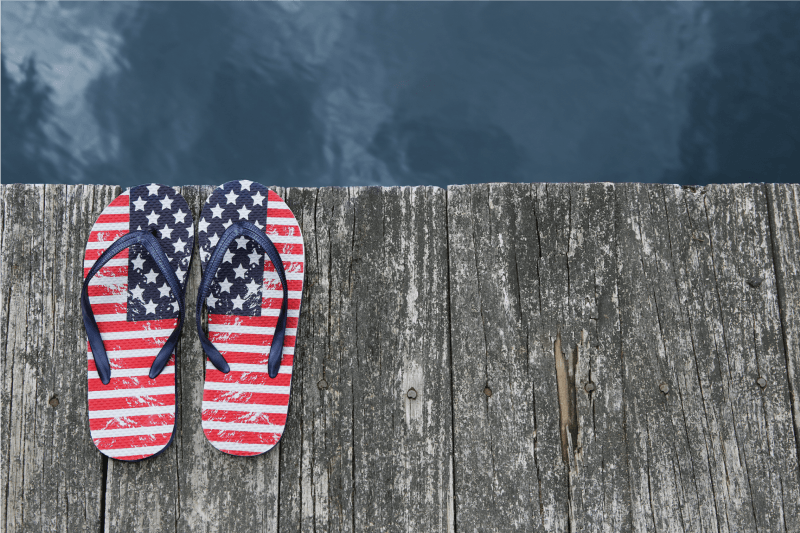 12 SHORE THINGS YOU CAN DO MEMORIAL DAY WEEKEND – ShoreTV New Jersey – Watch It, Live It, Love It. Memorial Day Weekend is the unofficial start to summer for the area we call HOME. Are you wondering how you’re going to spend your Memorial Day Weekend in and around the Jersey Shore? Well, ShoreTV New Jersey has you covered with these 12 fun “to-do’s” throughout Memorial Day Weekend…Jersey-Shore style! Who doesn’t love a good food truck? Kick off your Memorial Day Weekend right with a day of tasting an array of amazing food from a variety of different food trucks. When: Friday May 25th at 11:30 a.m.
Ring in the new beach season by plunging into the ocean in your favorite business suits and brief cases. Now, that’s taking a walk on the wild side! When: Friday May 25th at 12:00 p.m. Laugh all night long to iconic comedian Kevin Hart as he embarks on “The Kevin Hart Irresponsible Tour” stopping in Atlantic City! When: Saturday May 26th at 7:00 p.m.
Embark on one of the country’s biggest and best running events right here at the Jersey Shore that has been an on-going tradition the past 17 years! When: Saturday May 26th at 8:30 a.m. Following the Spring Lake Five Mile Run, come attend the sidewalk sale with amazing shops and sales from your favorite local vendors! When: Saturday May 26th at 10:00 a.m.
Come witness one of the greatest spectacles Wildwood has to offer at their Kite Festival to ring in the summer season! Come take on the Memorial Beach Challenge that features a soft sand adventure race followed by a kids’ fun run! When: Saturday May 26th at 6:00 a.m.
Continue one of Cape May’s biggest traditions of the year at their annual yard sale with all sorts of items ranging from jewelry to household items! When: Saturday May 26th at 7:00 a.m.
Jersey Shore Production group brings you the magic of blowup slides with festival style paint and black lights. Venue contains local area DJs along with a variety of food trucks. All ages welcome! When: Saturday May 26th at 4:00 p.m.
Come join the local street performers pair, Dynamic Duo, for a night of entertainment and music for all ages to enjoy! Paddle away your stress with your friends and family in an afternoon of canoeing on Marlu Lake! When: Sunday May 27th at 10:00 a.m.
Come see a showcase of local artists’ creations followed by a judged art show in West End Park! When: Sunday May 27th at 12:00 p.m.
Make no mistake– these are only a few of all the exciting Memorial Day Weekend events going on in and around the Jersey Shore. Be “shore” to share your events for the holiday weekend with us here. And check out things to do daily on our events calendar for “What’s Happening” in and around the Jersey Shore all year round. Post in our comments section below events you think our ShoreTV New Jersey followers need to check out!